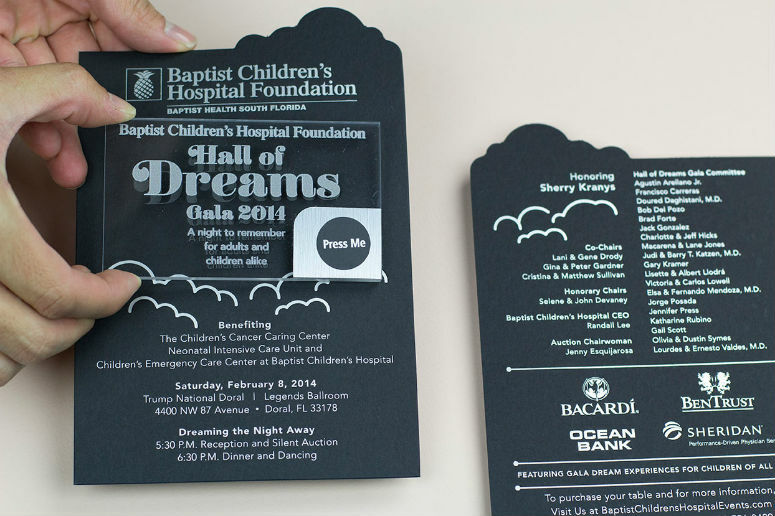 For the Hall of Dreams Gala 2014. 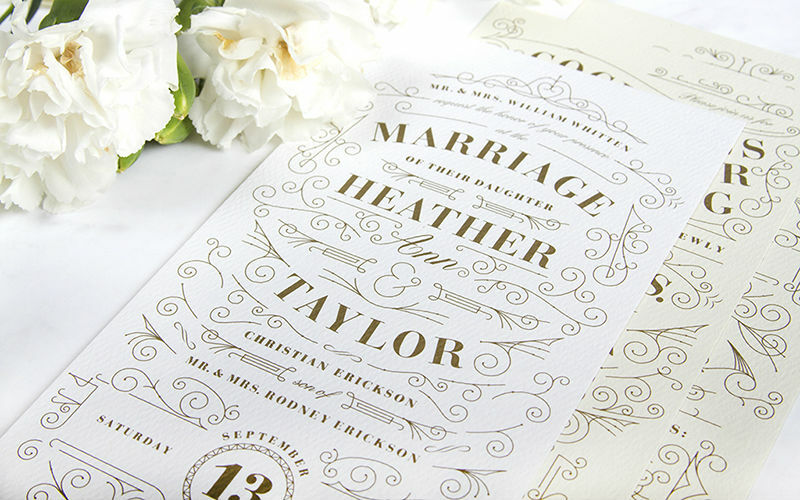 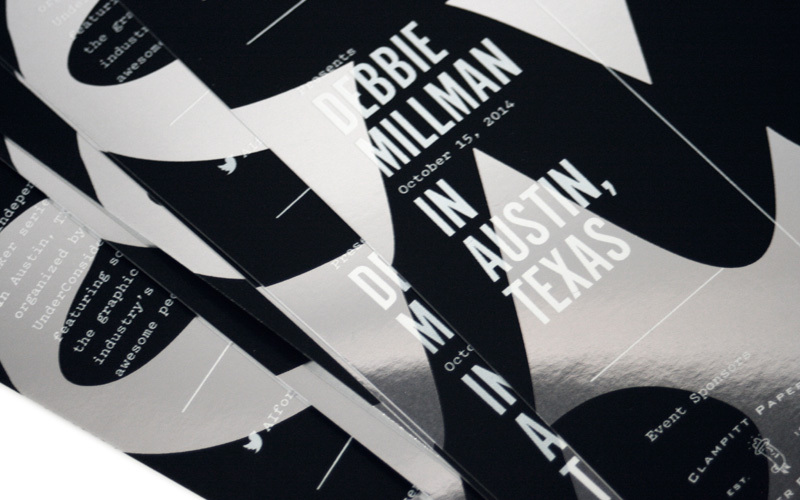 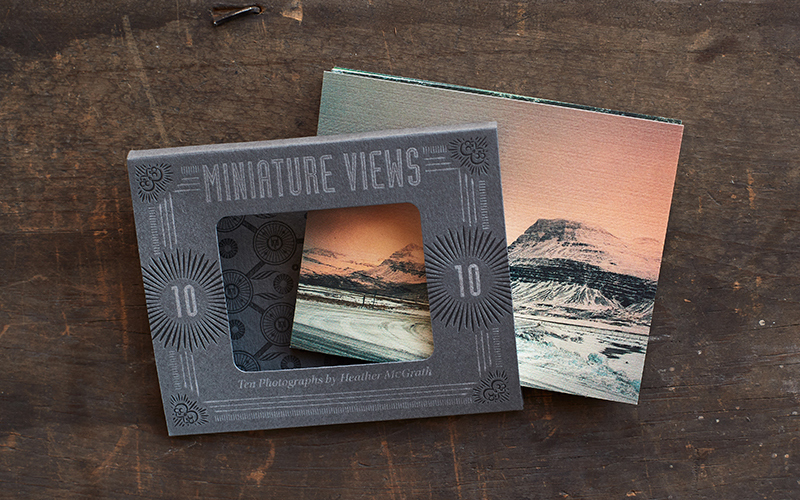 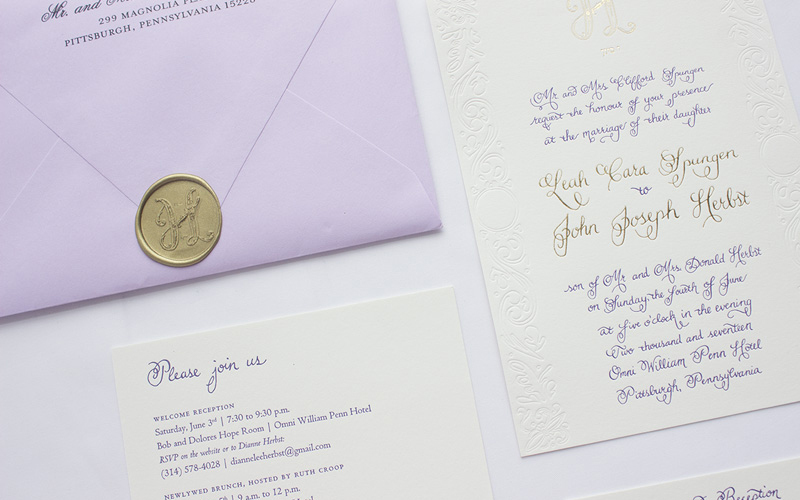 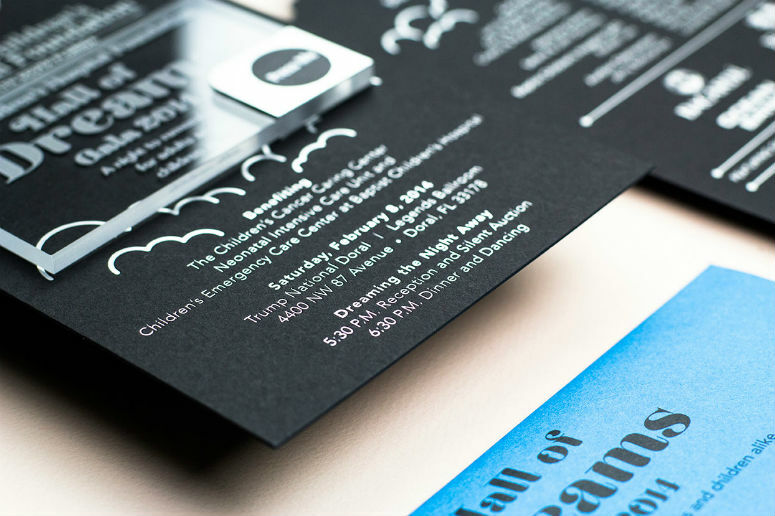 The Acrylic engraved with blue LED-lit invitation, Letterpress invite and envelopes help to create a connection with the design and allow the recipient to physically engage and interact with the invitation in order to promote the event in an unique way. 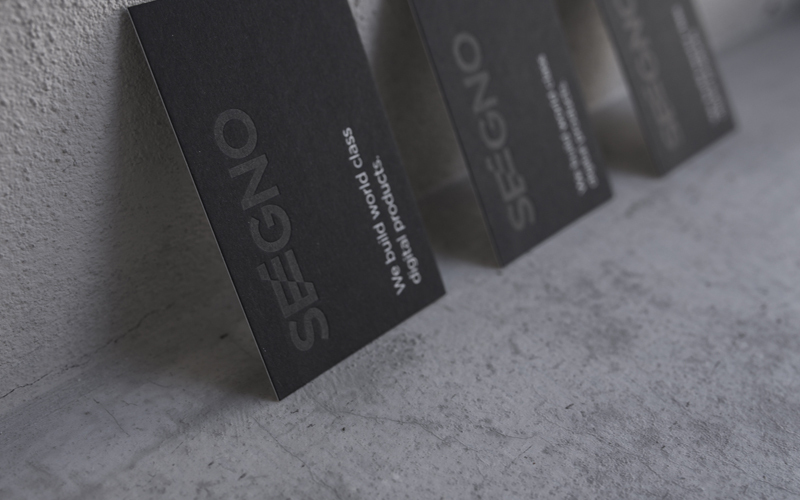 Once the recipient squeezes together the aluminum edge of it, the hidden LED lights up and illuminates the card from end to end. 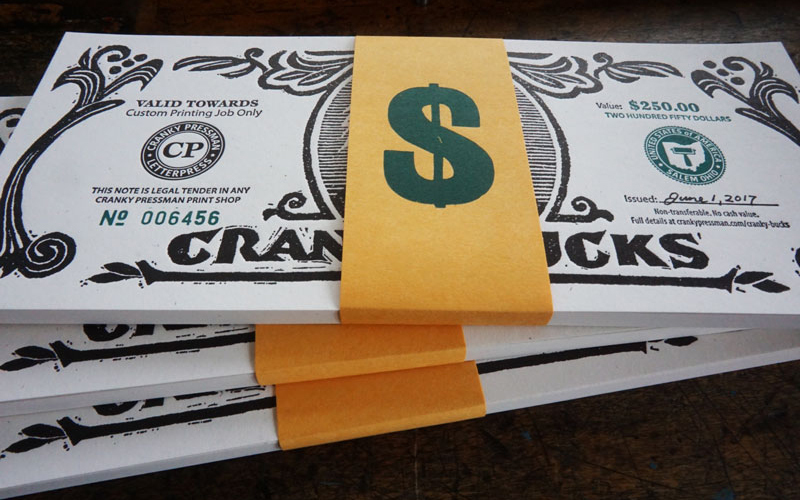 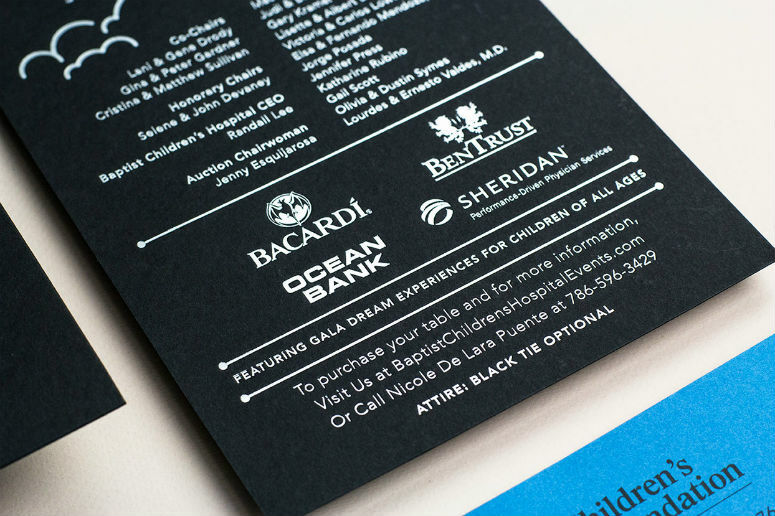 I'd send this by priority mail to avoid the envelope to tear because of the acrylic edges after the pressure by the mailing machine! 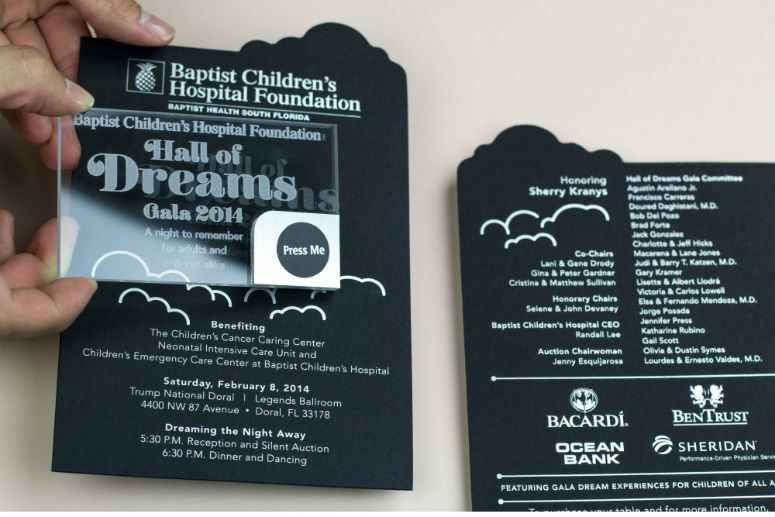 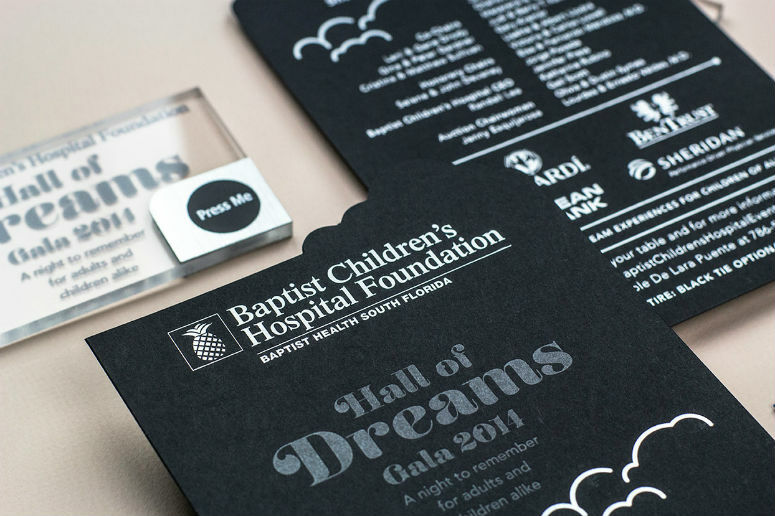 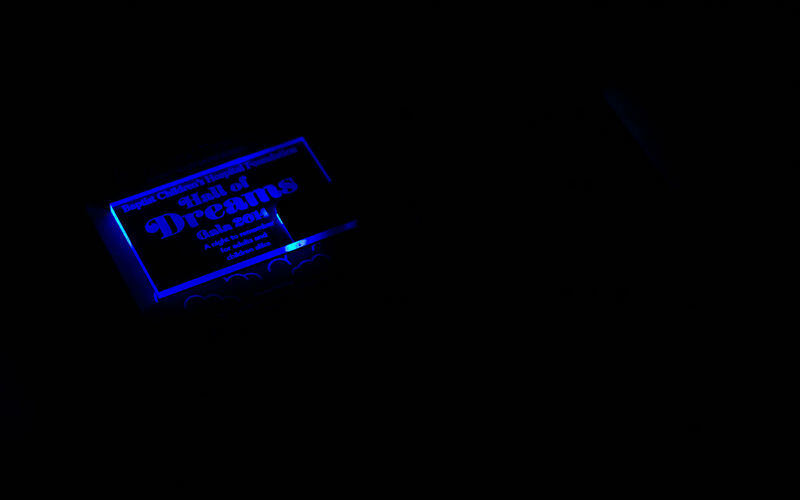 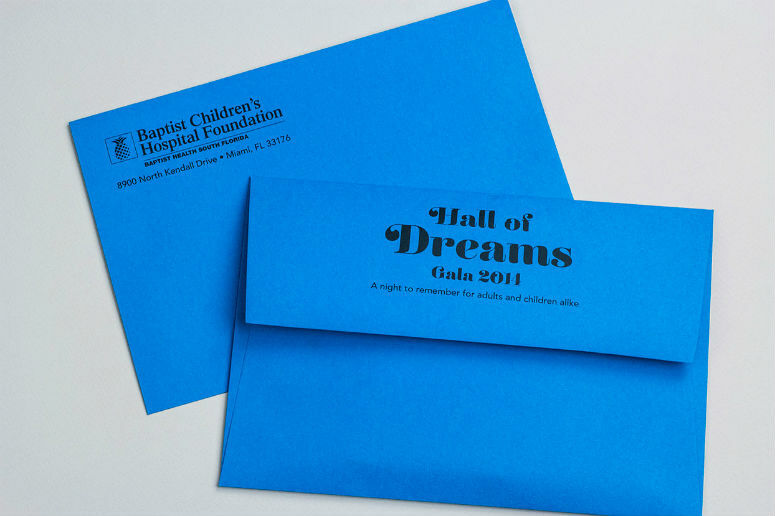 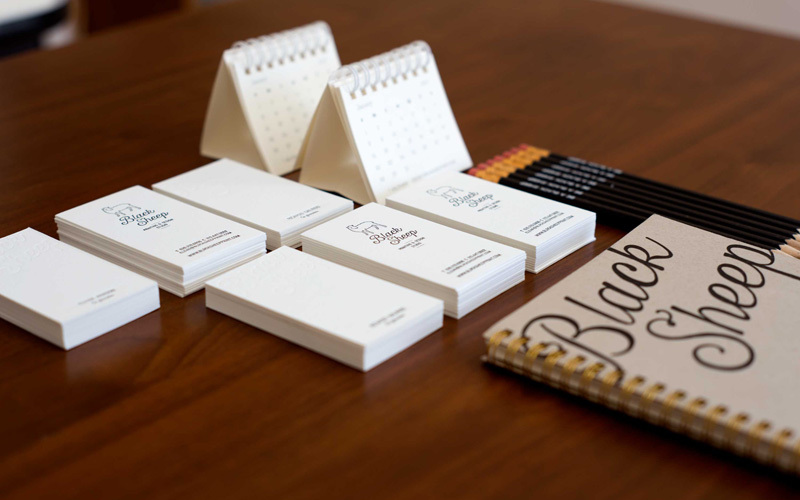 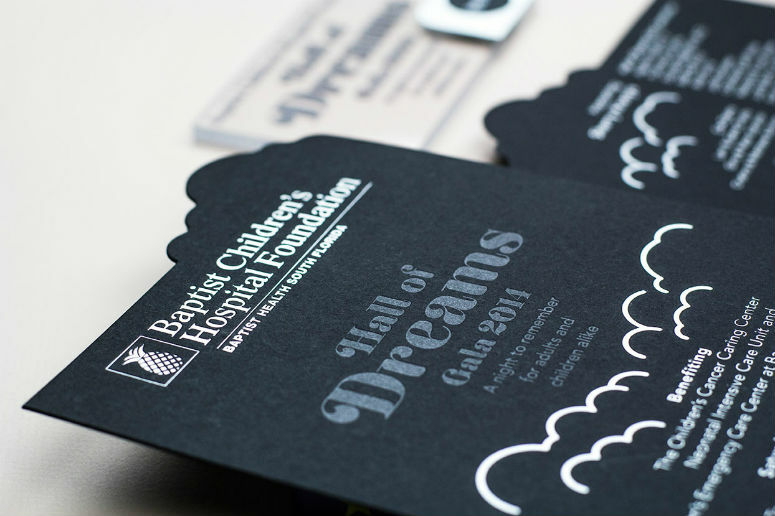 Miami, FL-based Baptist Children's Hospital Foundation's black tie Hall of Dreams Gala 2014 invites adults and children alike to act out their wildest fantasies with an otherworldly laser-engraved, light-up LED plaque fixed atop a letter-pressed and die-cut cloud of possibility.